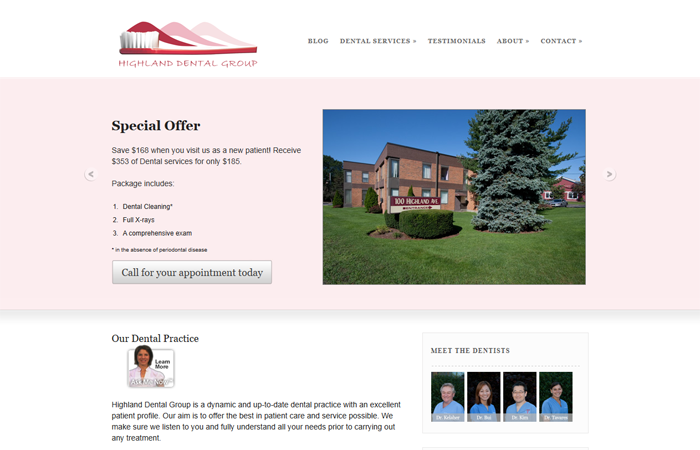 Highland Dental Group is a dynamic and up-to-date dental practice with an excellent patient profile. Their aim is to offer the best in patient care and service possible. They make sure we listen to you and fully understand all your needs, prior to carrying out any treatment.